SKU: N/A. Categories: Accessories, Candy Stripe, Sleep Masks. 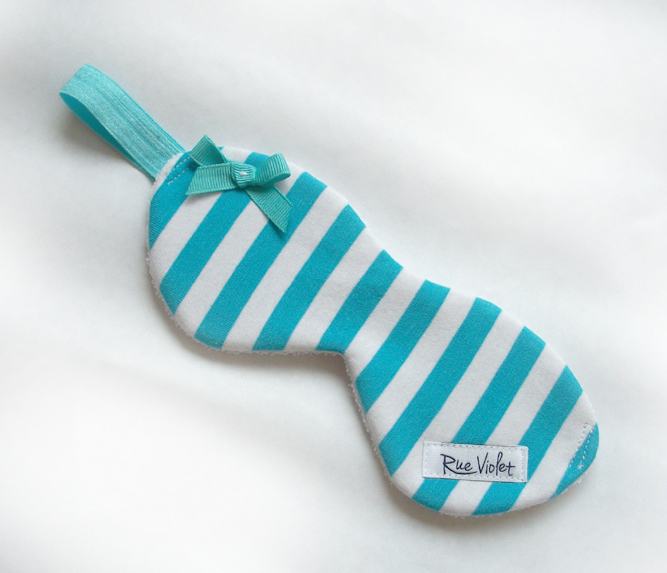 Tags: cotton, sleep mask, stripe. 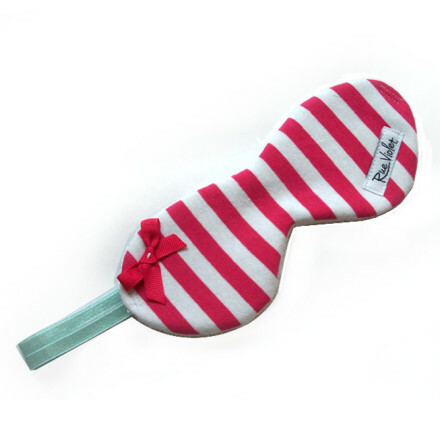 Jaunty stripes and matching bow make this sleep mask the cutest you’ll own. Outer fabric is a cotton knit stripe, lined with a blackout fabric and the face side is cotton terry cloth. 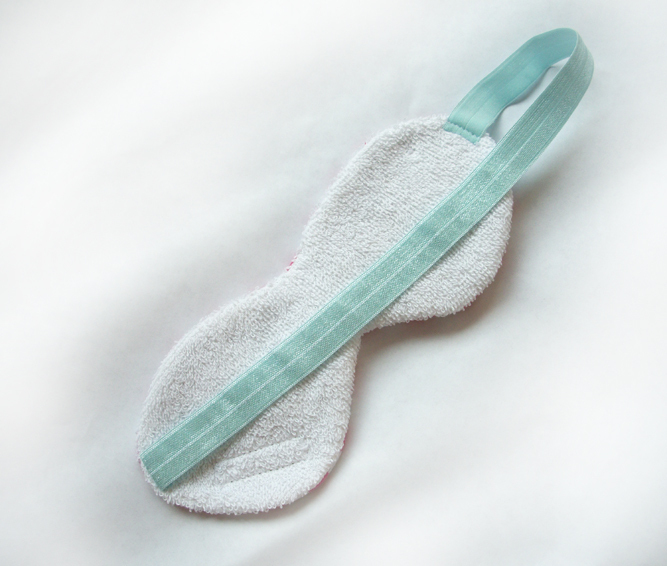 A soft satiny elastic makes for a comfy headband.